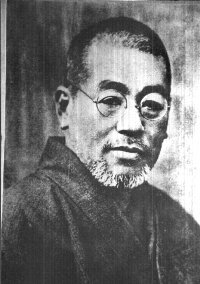 Once one has decided that Reiki is for him/her, that they want to experiment or to use it extensively, there is the question of how to find The practitioner to work with. 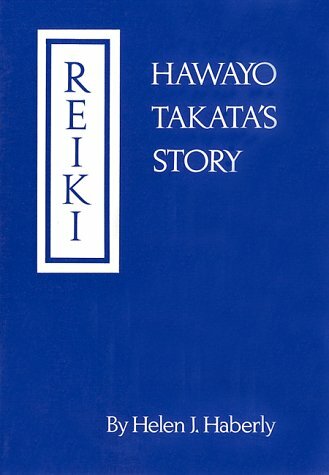 What makes a "good" Reiki practitioner, versus a "bad" one? How do you tell? 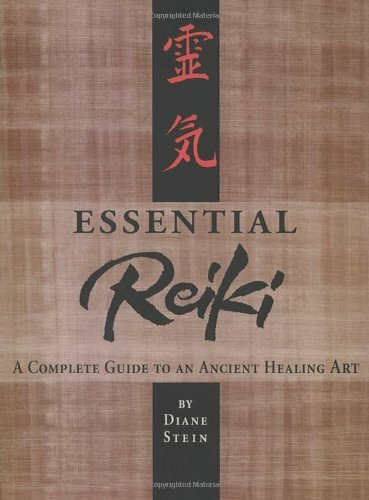 Is there any danger in using Reiki for ones healing path? First the practical matter of how does one find Reiki practitioners to begin with. The Yellow Pages usually does not have a section for Reiki so that&apos;s no help. 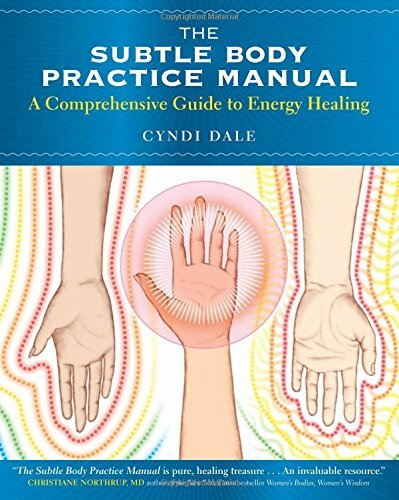 Many Reiki practitioners combine it with other modalities, such as Massage, Chiropractic, Hypnotherapy, Herbology, etc, and the Yellow Pages does have sections for them. This is an option. 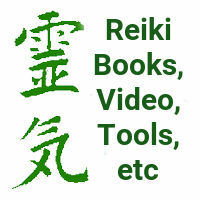 This very web site hosts a directory of (known) Reiki practitioners. These practitioners have registered themselves with the directory, and are located worldwide. In most areas there is a local publication for the "New Age" community that is a combination newsletter, calendar and directory for the participants in that community. This lists things like meditation, yoga, tai chi classes, healing workshops, breathwork, etc. It includes advertisements from various practitioners offering their services in a whole range of modalities, and many offer Reiki. These publications are usually free of charge and distributed through bookstores, coffee shops, liberal churches, meditation centers, health food stores, and the like. In the San Francisco Bay Area the publications in question are Heart Dance, Common Ground, The Psychic Reader. In addition some practitioners do not advertise, preferring word of mouth or flyers put up in public places. Keep on the lookout and network in your local community. Having found a list of potential practitioners to work with, how to select one? 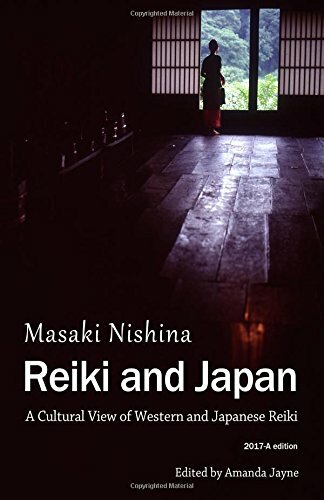 In some places there are regular get togethers in which Reiki practitioners offer their services, often only partial treatments, to the public free or a small donation. This might be a weekly, biweekly, or monthly event held at a church, metaphysical bookstore, or other public meeting place. Sometimes these are private affairs only for the students of a particular Reiki master, but most often they are open to the public. This is a good opportunity to experience Reiki for little investment and allows you to meet practitioners face to face rather than through advertisements. What are you attempting to achieve? What attributes do you wish to see in a practitioner in order to achieve the desired goal? Whatever recommendations are given here, the choice is yours to make. Partner: Recall that Healing is a path of becoming more in tune with your true self. That ultimate responsibility lies with you, not with the practitioner. That it may be best to seek out a practitioner who understands this and will be a good partner along this path. Assistance only: A healer is there with you, supports you, but does not interfere with your choices. Your choices are yours to make and nobody elses. Your life is yours to live, and nobody elses. Going to a healer, of whatever modality, is to ask for assistance along the road to your healing. For the healer to give of assistance means to give encouragement and advice, when asked for, and not to do the work on the clients behalf. It is the client who is to do the healing, not the healer. 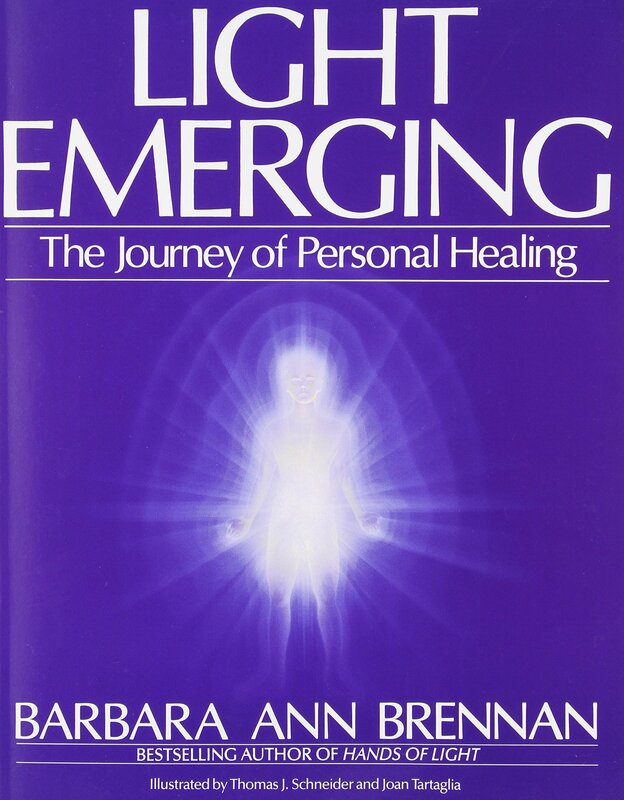 Healed themselves: Many healers, again of whatever modality, enter the healing profession out of a desire to heal themselves. As if in helping others to heal, they can heal themselves. While this is somewhat true this can lead to an undesired situation where the healer is themselves triggered by the emotional issues the client is going through. So then instead of one healer and one patient, you suddenly have two patients and no healers. No healer or person is completely healed, for if someone were completely healed they wouldn&apos;t need a body to continue their lessons. That they are here and wearing a body indicates they have lessons to finish and issues to heal. At the same time you want to know the healer will be there for you, to support you, that the time you have with them is for your healing, and that they will take care of their stuff elsewhere. Similar Issues: The flip side of a healer who gets triggered by the patients issues is similarity in issues. A healer who has been through, and healed, similar trauma to yours is likely to be a good partner for you. They&apos;ve been there and can give good advice.